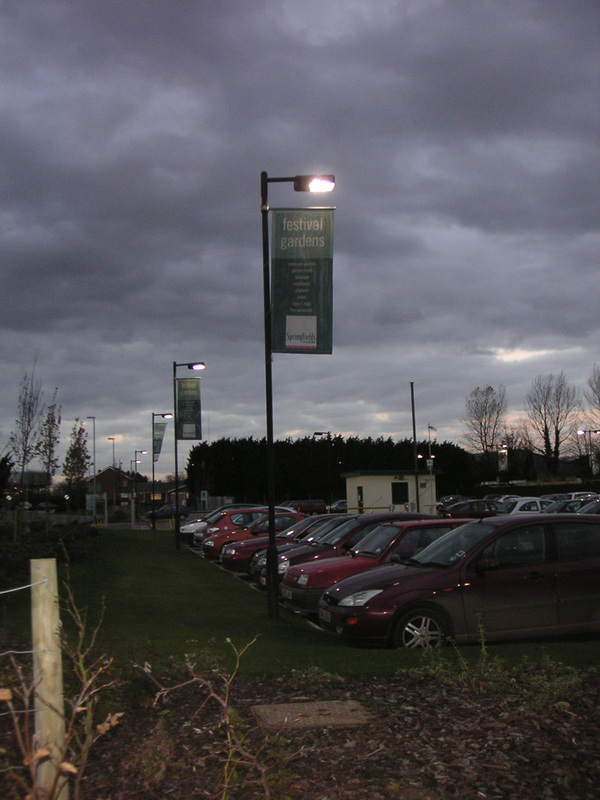 Silcock Leedham was appointed by Thornfield Properties on a new shopping centre / leisure destination development in Spalding, Lincolnshire. The project was constructed to meet the latest PPG for rural areas with sympathetic architecture and rigorous noise and lighting pollution regulations. 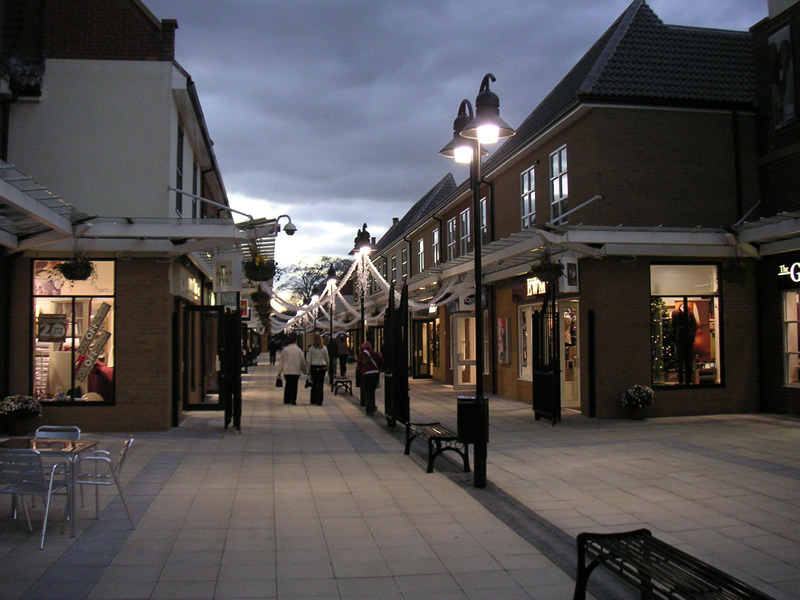 The centre was unique in its’ successful combination of formal gardens and integrated retail units. 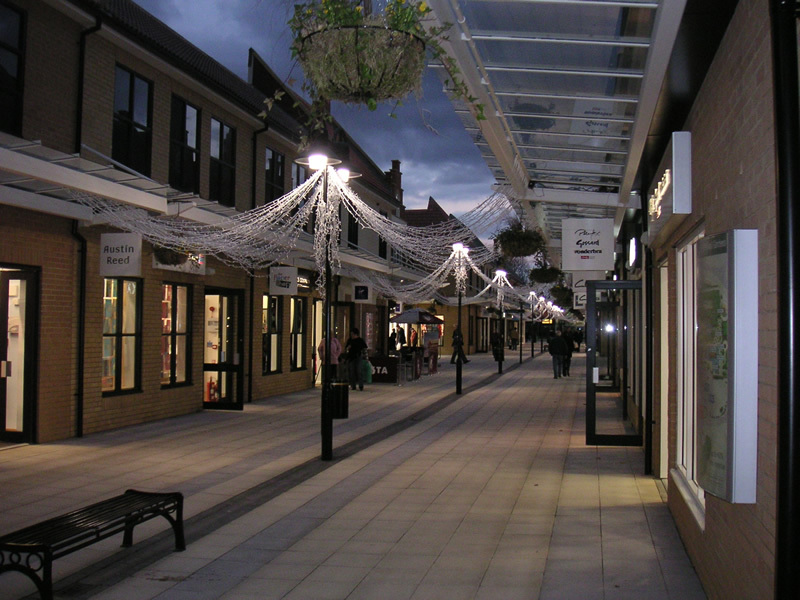 Silcock Leedham was appointed as Building Services Engineering Consultants to provide detailed mechanical and electrical design. The project contained significant challenges and we were appointed to provide the concept design in addition to specialist dynamic solar computer modelling, fire engineering and building acoustics. The design works required close liaison with the Architect and Developer. 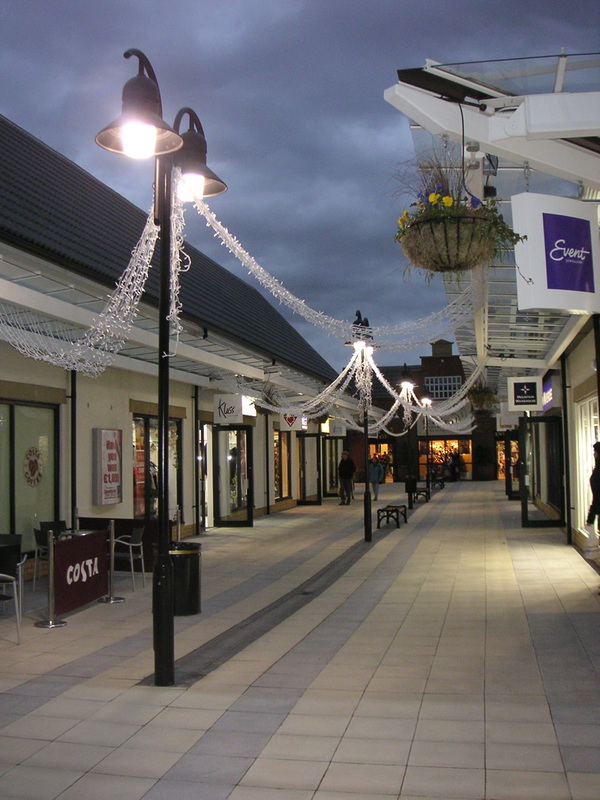 Silcock Leedham worked with the developer on Phases 1 which was successfully completed in 2004 and subsequently worked to deliver Phase 2 which was an extension to the original development.